Spring is in the air, and with the new season comes new opportunities for Montrealers to have a great night out for a great cause. 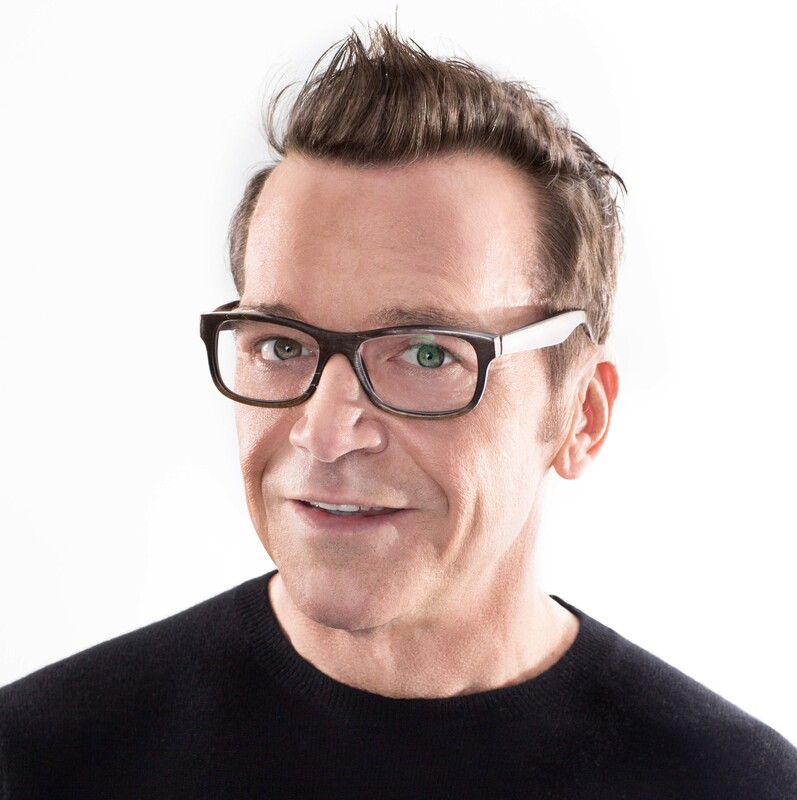 On April 1st, ICRF will be putting on their 38th Annual Gala, “Laugh and Applaud for a Cause.” This year’s gala, co-chaired by Maria Guzzo and Nadia Saputo, will be headlined by Golden Globe winner, comedian, and actor Tom Arnold and co-hosted by the Beat’s Sarah Bartok and Cat Spencer. Before we talk the details of the soiree, let’s make sure you know more about the incredible foundation the event is for, the Israel Cancer Research Fund (ICRF). Since its inception in 1975, ICRF’s group of physicians, scientists, and volunteers have worked together and dedicated themselves to supporting innovative cancer research in Israel and here at home, in Montreal. Because of this dedication and hard work, ICRF has raised over 50 million dollars and funded over 2000 cancer research projects. Researchers funded by ICRF have made incredible progress in areas such as chemotherapies, bone marrow transplantations, and understanding the tumor suppressor gene. And they have no intention of slowing down, which is why the gala is such an important event. Jeffery Bernstein, ICRF’s president, dubs the gala the non-profit organization’s “flagship event” for raising funds but also “raising spirits.” The aim of the gala is not only to raise awareness, but also bring the Montreal community together and “embrace the cause with a sense of humour”. Now back to the gala. 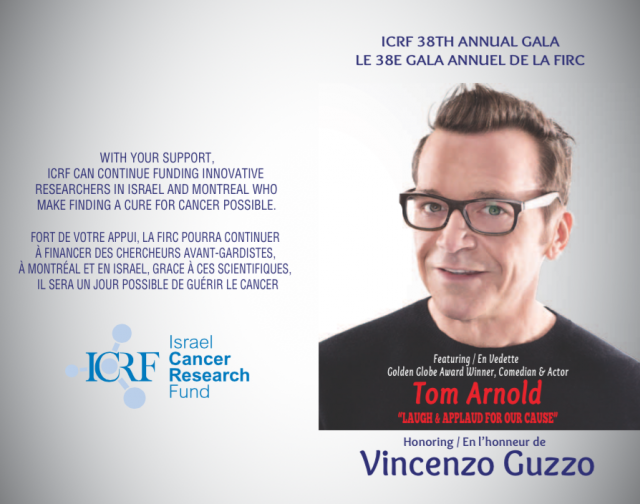 We know there will be lots of laughs thanks to Tom Arnold, and lots to celebrate, as this year the ICRF Community Fellowship Honorary Recipient Award will be going to the philanthropic Vincezzo Guzzo. Together with his wife, Maria Guzzo, he has been a vital figure in cancer research fundraising in Montreal, assisting in raising millions of dollars through his own galas and projects. 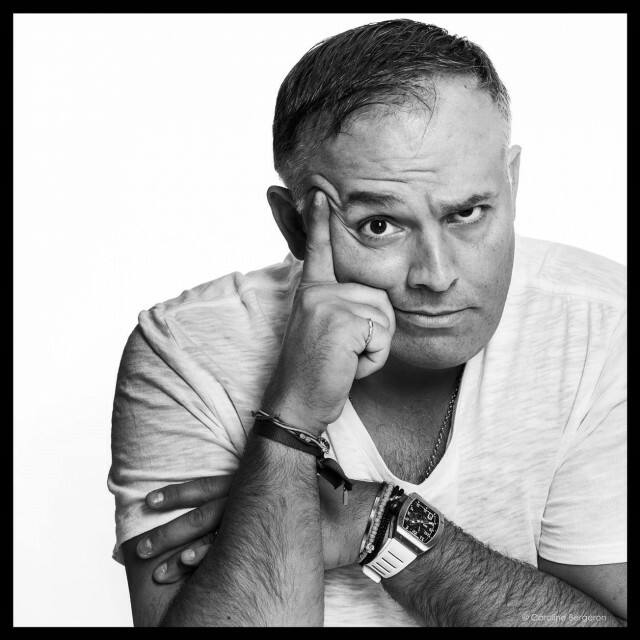 Mr. Guzzo will be honored (and roasted) by Tom Arnold. Cue the laughter. 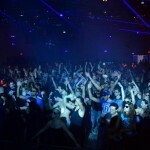 The event, held at Place des Arts, will have an after-party catered by Buonanotte and have an all-night open bar and Montreal’s very own DJ YO-C on the decks. Tickets are $180 per person for the gala, and $250 per person for a ticket to the gala and after-party. The event starts at 8:00pm and tickets can be collected as of 7:30pm at the Salle Wilfred-Pelletier entrance. 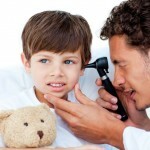 You can always stay informed about what ICRF Montreal is up to via their website, Facebook, and Twitter. Laugh and applaud we shall, ICRF.